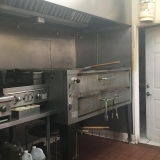 Great kitchen, flexible hours. 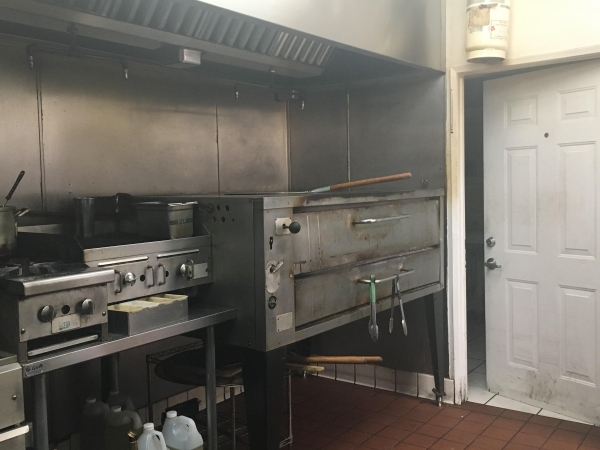 I used them when my go to kitchen was booked, great space, easy to work and a great pizza oven(was able to fit more trays than a standard oven). This will defiantly will be my first choice.